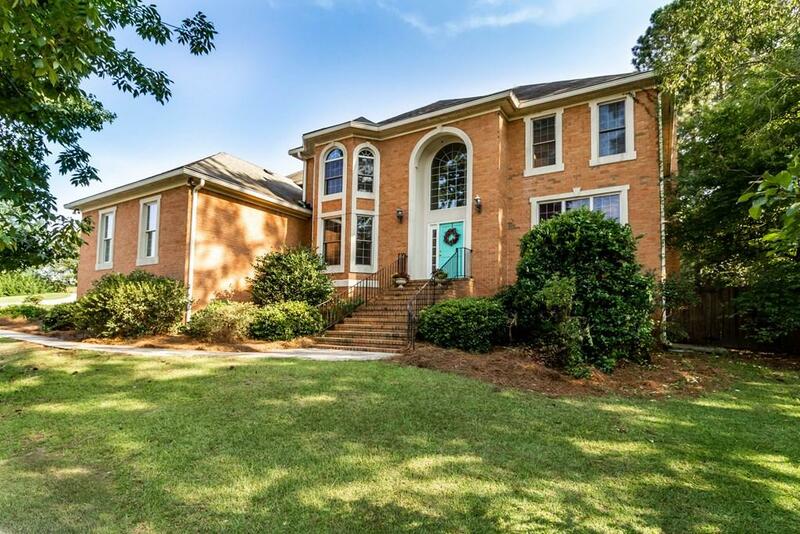 The spacious 4 bedroom 3.5 bath home sits on 1.25 ac. and is located in a quiet Columbia County neighborhood with community dock and boat ramp allowing you to be on the river in minutes! 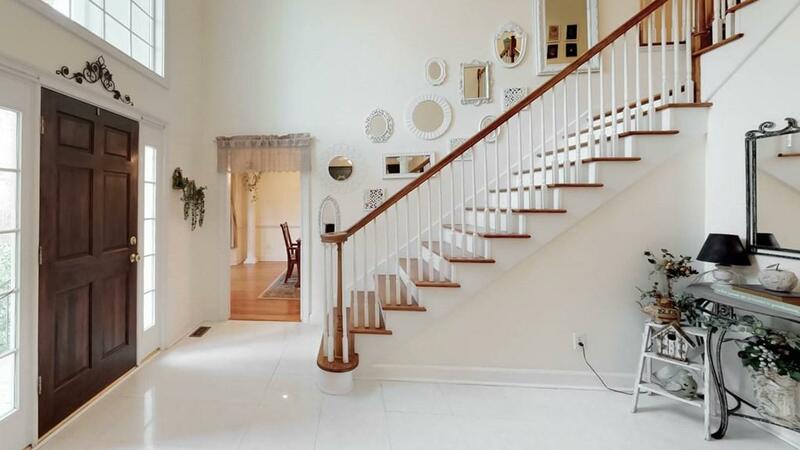 The beautiful home has a welcoming entryway with a huge picture window, gorgeous chandelier, and beautiful ceramic tile. 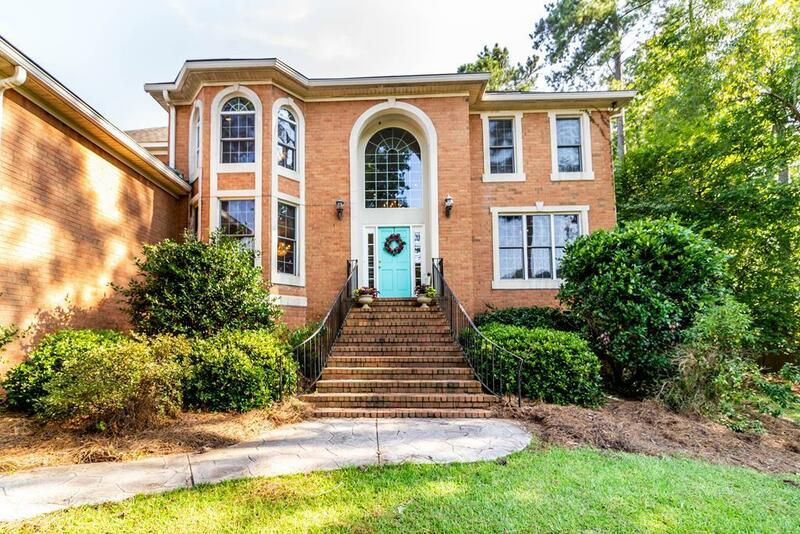 It has wonderful living spaces including a formal living room (being used as an office) and dining room, great room with fireplace, and a huge eat in kitchen with amazing counter and cabinet space and a large pantry. The second level Owner's suite is enormous and has a sitting area and a luxurious bathroom with his and her walk in closets, garden tub and separate water closet. 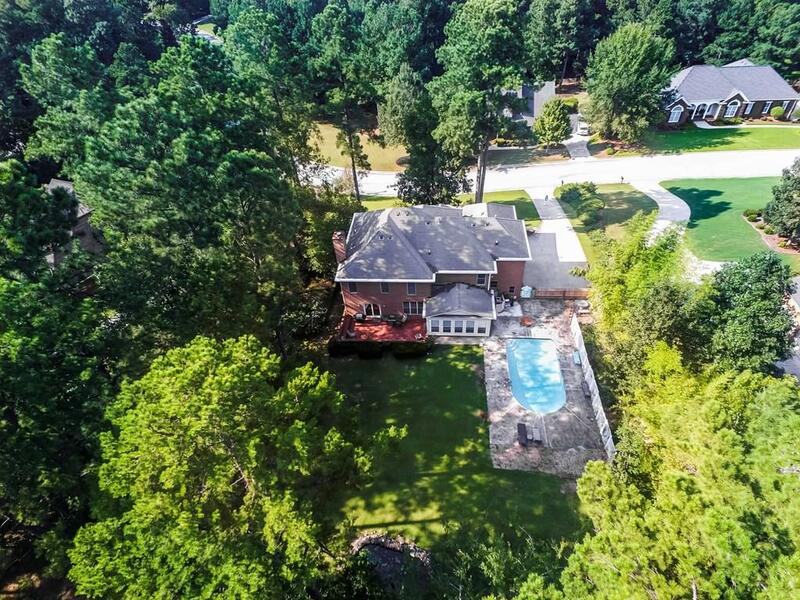 The large 1.25 acre lot gives you all the privacy you would want and you will enjoy relaxing in the heated sunroom or entertaining on the back patio by the gunite pool. There is great storage w/ a walk in attic and 3 car garage!